It is the close of January and so far there have been seven murders for this month, statistically it is one more than last January. 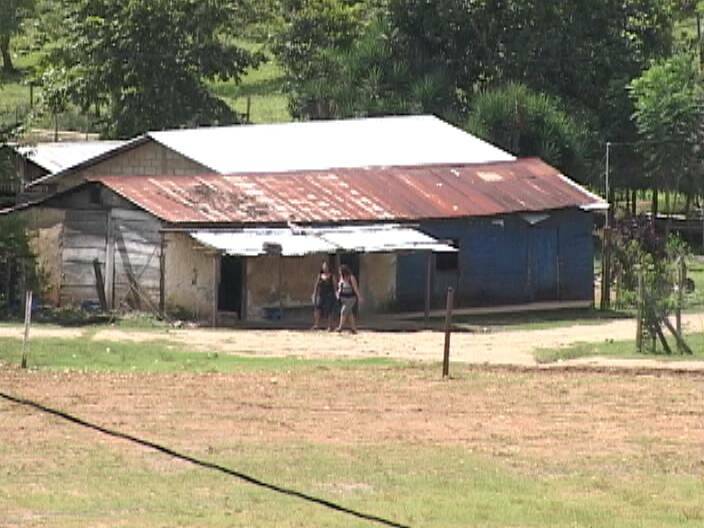 While the victim is from the San Martin area of Belmopan, his body was found all the way near Arenal, the famous village that separates Belize and Guatemala. 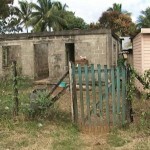 It is an area that is fraught with danger because bandits are known to operate there. 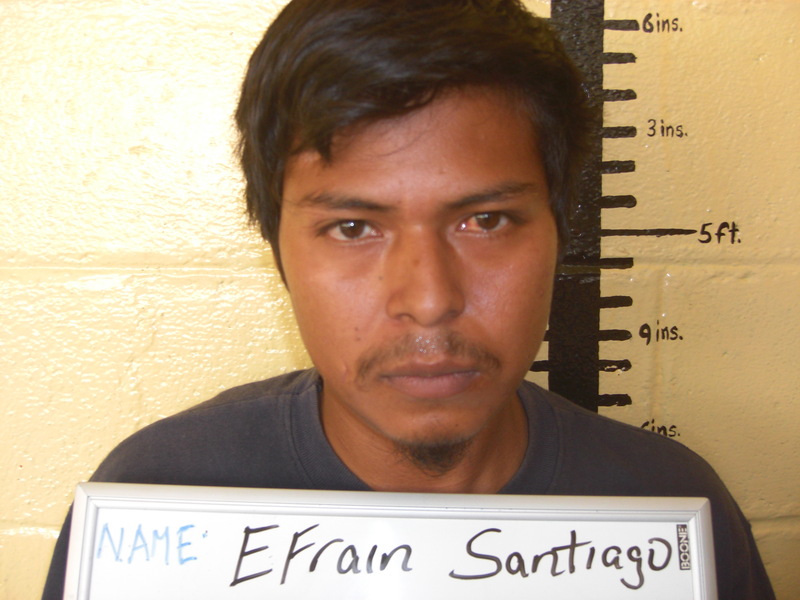 Efrain Santiago left home Friday morning, the precise time and motive of his murder are not clear and both Belize and Guatemalan police are collaborating to solve Santiago’s murder. And according to records, On Tuesday, twenty-sixth January, 2010, Benque Viejo Police arrested and charged wanted murderer Efrain Santiago aka Payin, for the murder of Felix Enrique Martinez of Santa Cruz Area, Benque Viejo Town which occurred on December eighth, 2008. 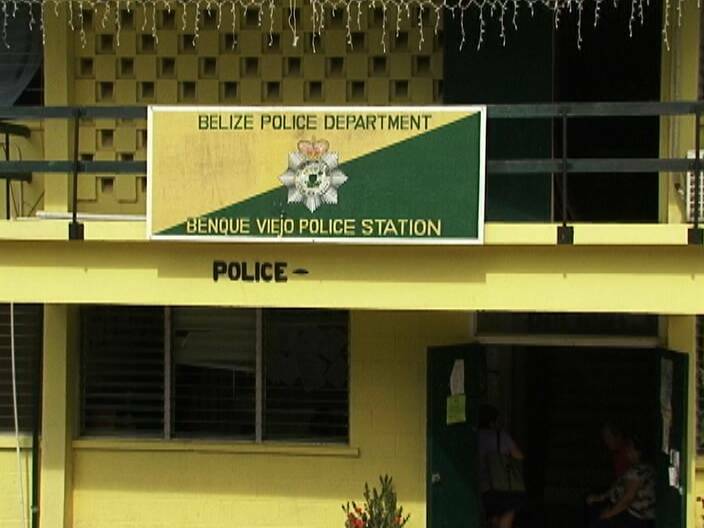 According to Police, his body was found faced down about twelfth feet from the Belize Guatemala Border and was identified by officers because of the tattoos on his back. News Five’s Jose Sanchez reports. 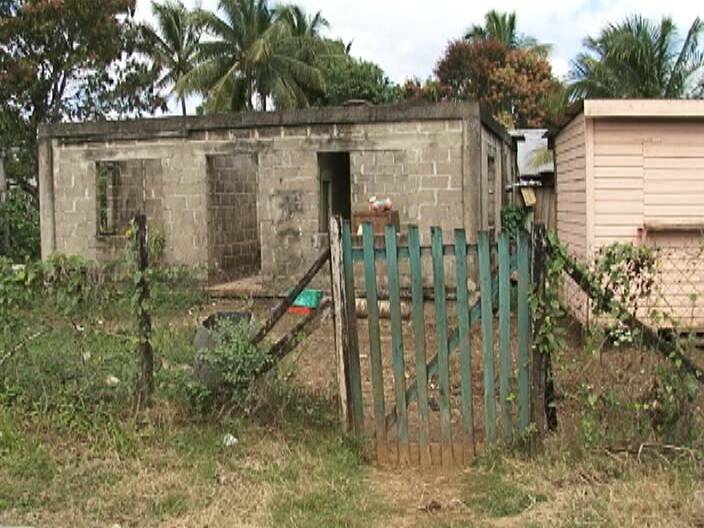 This house on Chile Street in the San Martin area of Belmopan was the residence of twenty-five year old Efrain Santiago. 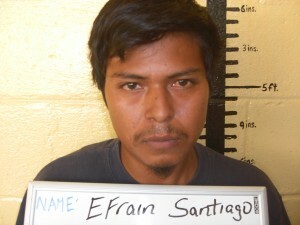 But far from the capital, in Arenal Village on the Guatemalan border, Santiago was murdered, shot twice to the neck. 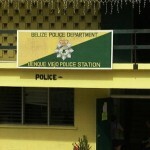 Benque Viejo Police Formation is handling the case on the Belize side of the border. 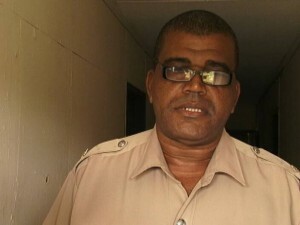 The motive for the murder and the reason he was in Arenal are still not known. According to Santiago’s Chile Street neighbors, he is the second brother to lose his life in six months. Reporting for News Five, Jose Sanchez. When his body was recovered, Santiago was wearing black shorts and black rubber boots. Results of the post mortem will be known later this week. Our courts failed, the streets took care of business. Another unsolmed murder. How does a FUGITIVE MURDERER have “his rights of freedom of movement.” What a stupid officer to say that! The man was SUPPOSED to be in prison! No freedom of movement for killers! I wonder what his business was, and what was his relationship with the police, to be left alone to live like that while he was a fugitive. I’d just like to point out that a while back I had commented on the situation where this guy’s brother died when the people he was attacking in their home in Belmopan were defending themselves. That was the incident with the guys from the bakery who were previously being constantly harassed by this guy, his brother and their friends. At the time, i had pointed out that the story was only half told and that there was so much more to the story. Well, this seems to be (hopefully) the final chapter! At the time his mom and family were making a lot of noise about how its so unfair and how they wanted justice. and as much as I understand that she may be in pain for the loss of another child, at the same time, I think about the pain and hurt these 2 guys and their friends caused the families of the 3 people he killed as well as the many others they have physically hurt over the years! In the “bakery” story last year, these guys were portrayed as being innocent when in fact they were the antagonists. Well, now the second one is gone. 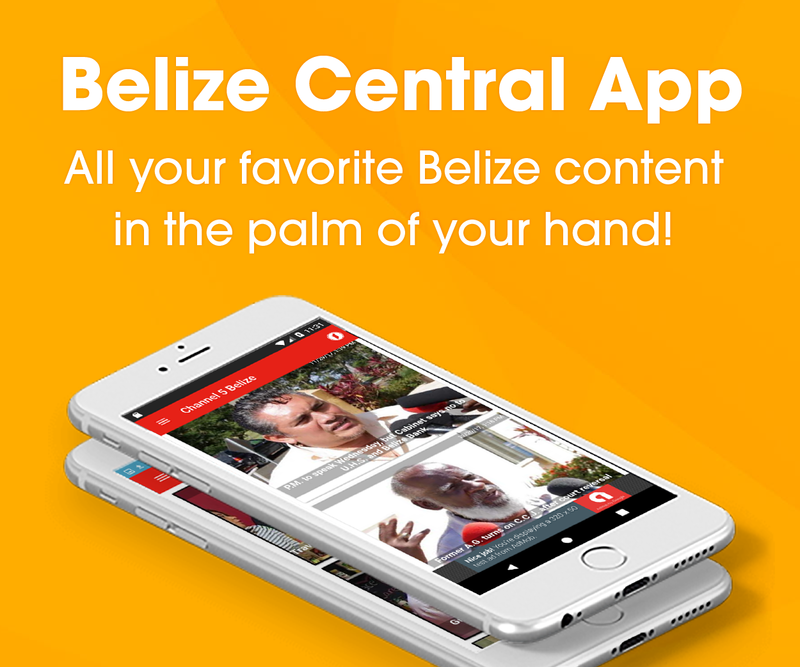 Hopefully now the people in that particular neighborhood in San Martin, Belmopan will be able to sleep in peace and not have to be constantly looking over their shoulders in terror anymore! Without any remorse, I say good riddance, you will not be missed, Efrain! Why women and men (society generally) still pre-judge people who have tats. girls especially? I’m a twenty six year old F, have got 11 tats, lots of which cannot be noticed on my everyday travels. 5 – 6 in the summer are pretty much constantly on display. I don’t aim for notice and i also have a loving boyfriend WITH NO TATTOOS .I get the impression that a majority of people think that tattooed people are blind, as we get stared at, even if we return a glance many people carry on staring. When will society change? You are either stupid or playing the fool. Tattoos are not seen as art here but as a sign of criminally minded people. You can hurt yourself and you won’t care to hurt others. It is rebellion to our God, if you are a christian.